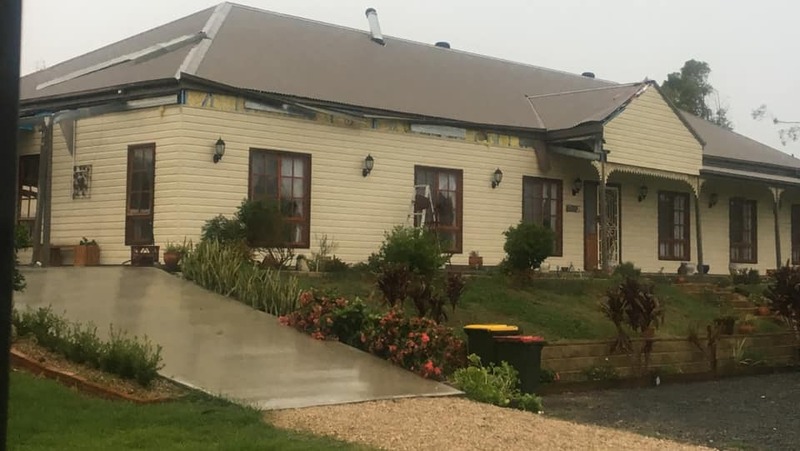 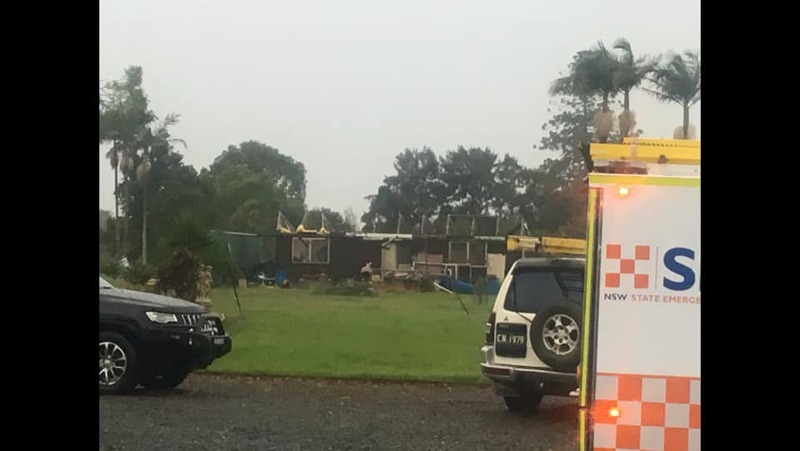 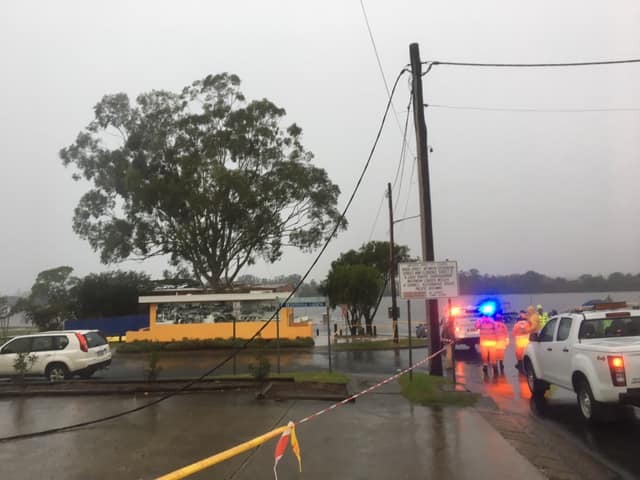 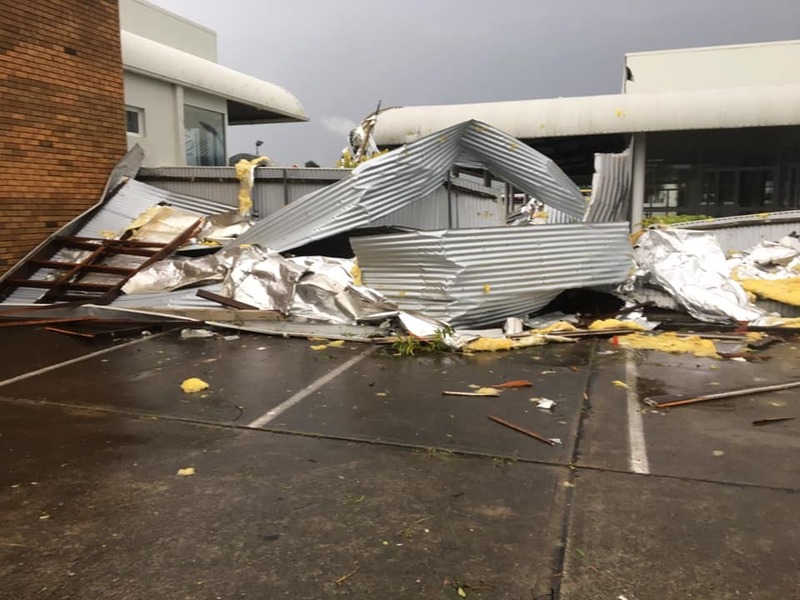 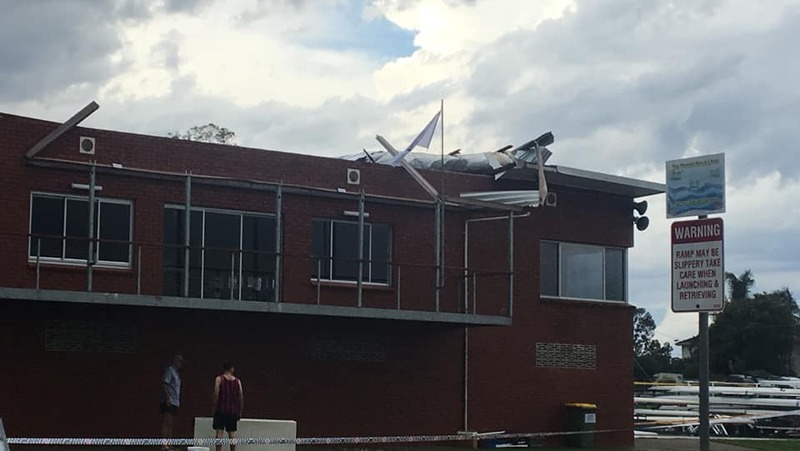 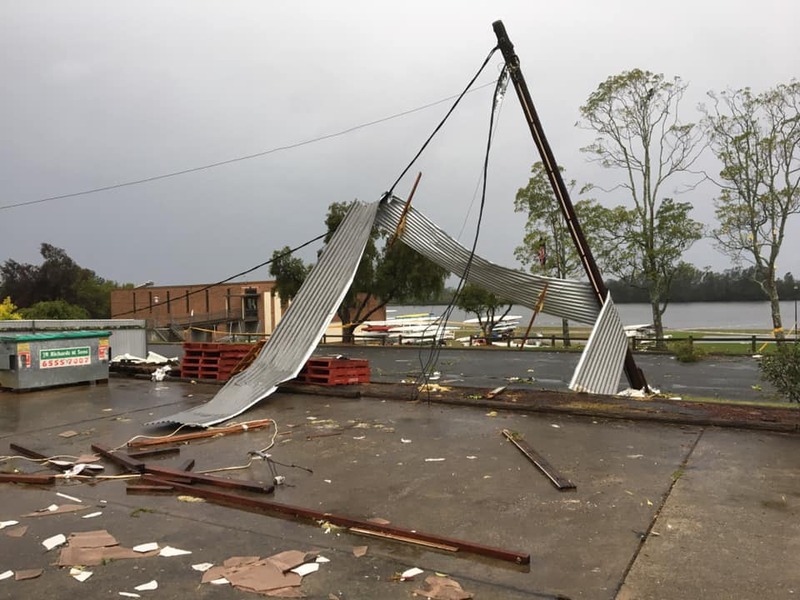 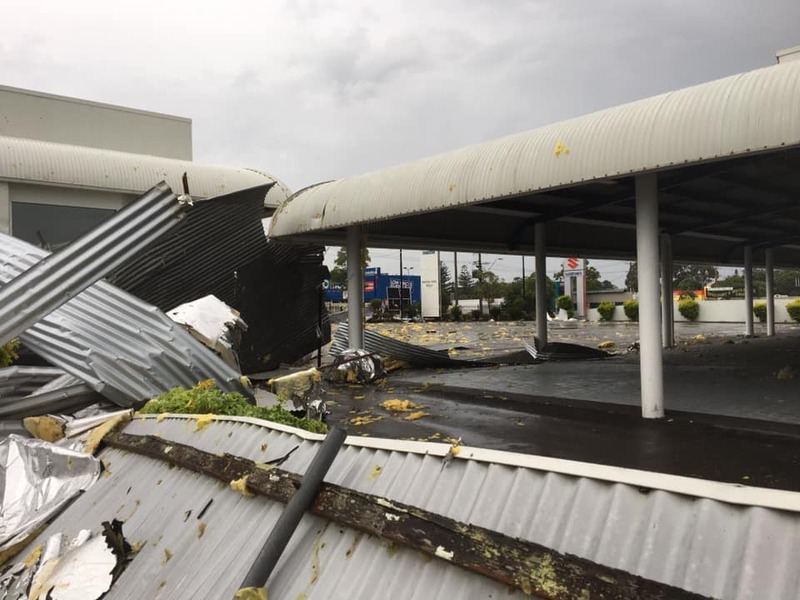 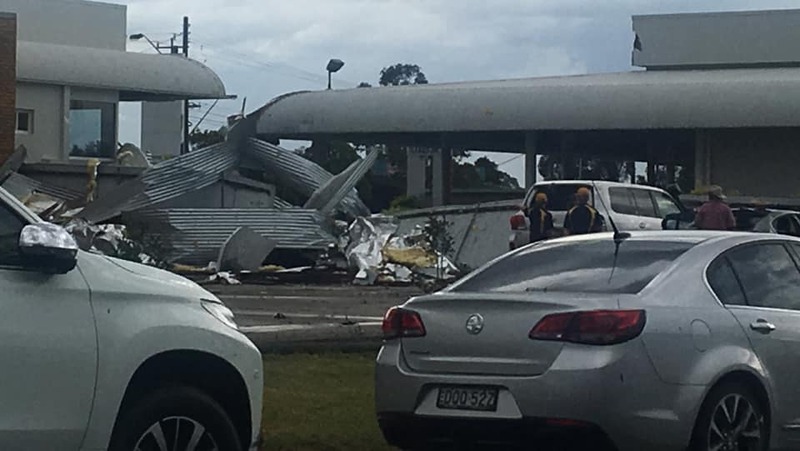 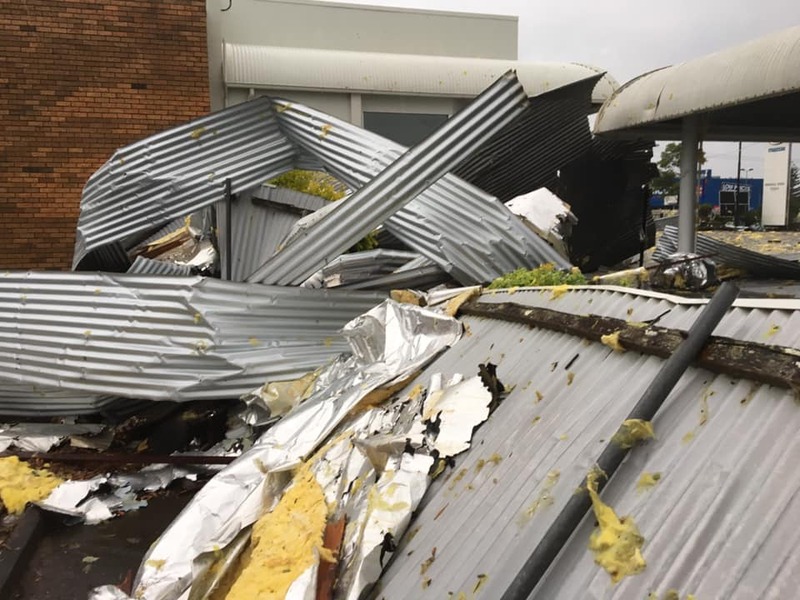 Severe thunderstorms wreaked havoc across parts of the Mid North Coast on Saturday afternoon, including at Taree, where the roof of the Manning River Rowing Club was ripped off. 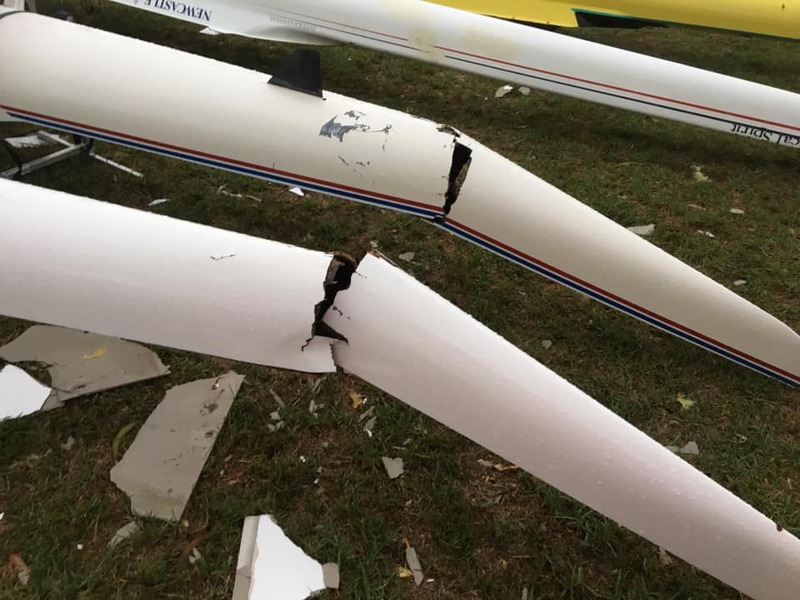 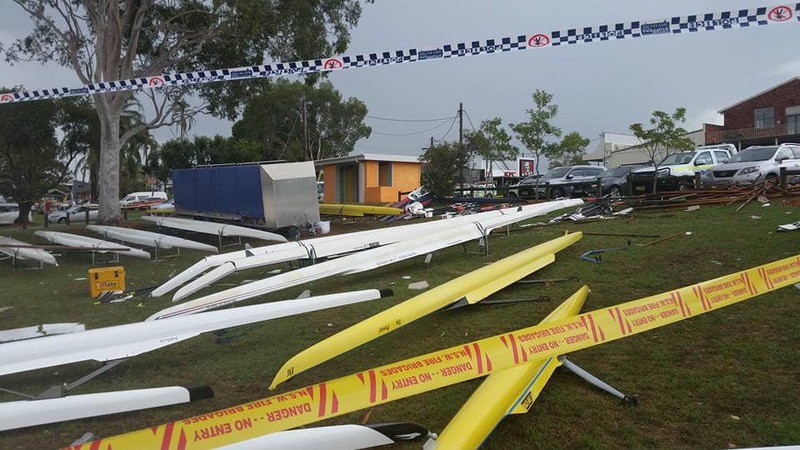 More than 200 rowers were taking part in a regatta at the club when the storm hit, with dozens of boats damaged by the wild weather. 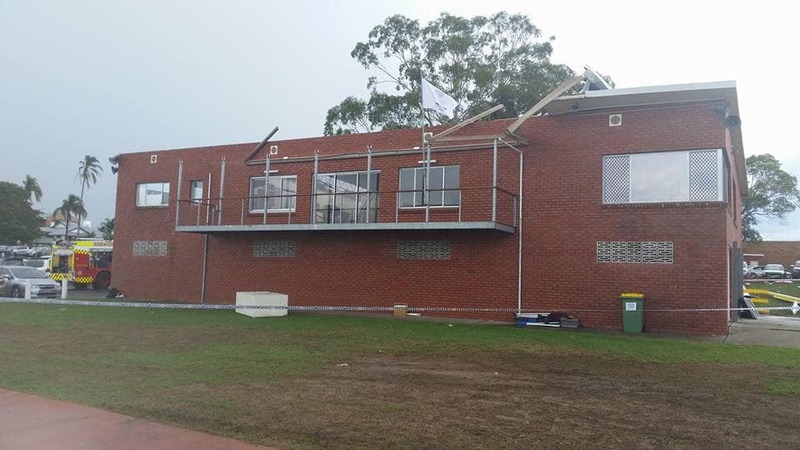 On Sunday, the club remained roped off, with damaged awnings still presenting a safety risk. 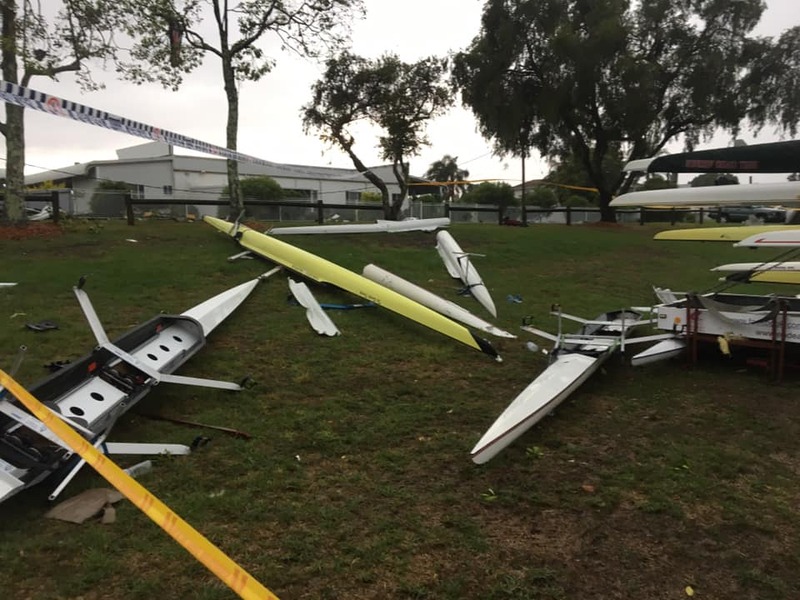 Thankfully, there’s been no reports of serious injuries. 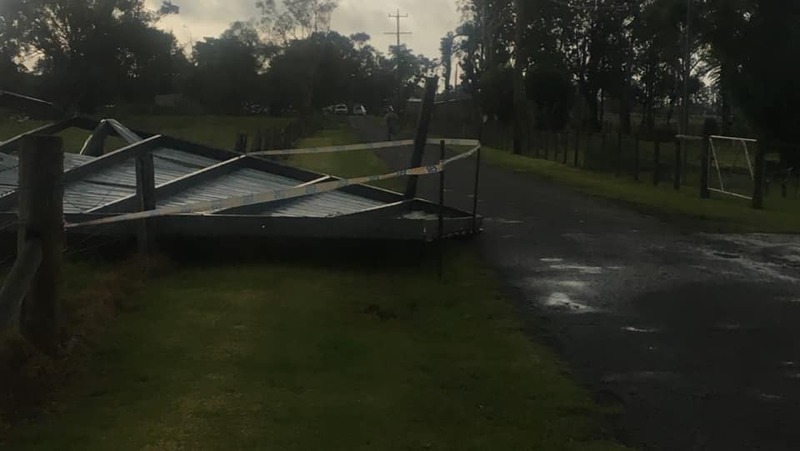 Emergency services crews were kept busy responding to calls for help from across the region – mainly due to fallen trees and powerlines. 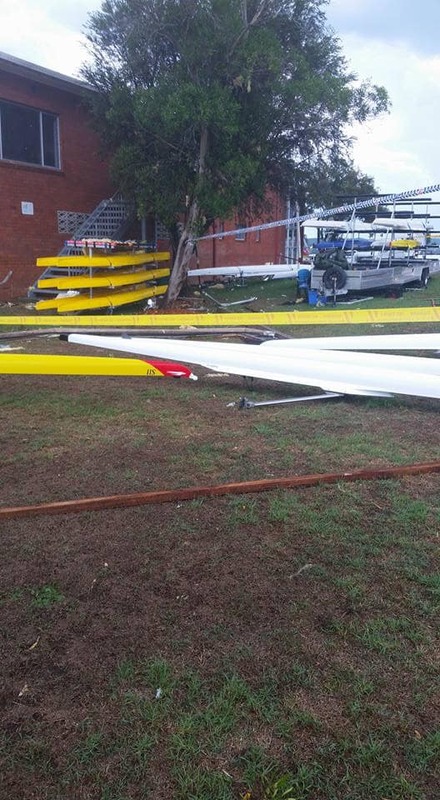 We’ll have more details on the clean-up in tonight’s news.